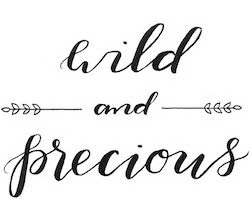 Wild & Precious: My New Favorite NFL Team! My New Favorite NFL Team! Ya gotta love those Tampa Bay Buccaneers... at least now you do after signing free agent Carl "Hollywood" Stewart. Ever since marrying into an Auburn loving family (well ever since becoming acquainted with David), I too have started bleeding Orange and Blue. 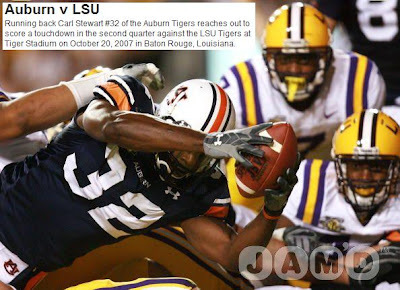 I have absolutely loved cheering for the tigers and it definitely made it all the more fun that high school friend, Carl, was a key player. Sunday, I sat and watched the draft for hours and things just weren't happening. I even went and put on my #32 Auburn jersey (carl's number) to try to send some good vibes in the draft's direction, but to no avail. However, Dad gave me a call last night at 10:00 to give me the good news... Hollywood's going to Tampa! Can't wait to watch! dude man MCLEOD! pop out a fresh new post home slice!